We're joined by composer Jared DePasquale in this episode. Jared has worked in the field of commercial music for over 25 years in various capacities and has contributed music to hundreds of different projects including several audio drama projects for Focus on the Family. 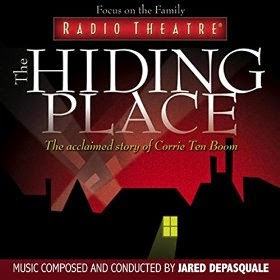 Most notable are the scores for Radio Theatre’s The Hiding Place, The Secret Garden and Les Miserables just to name a few. 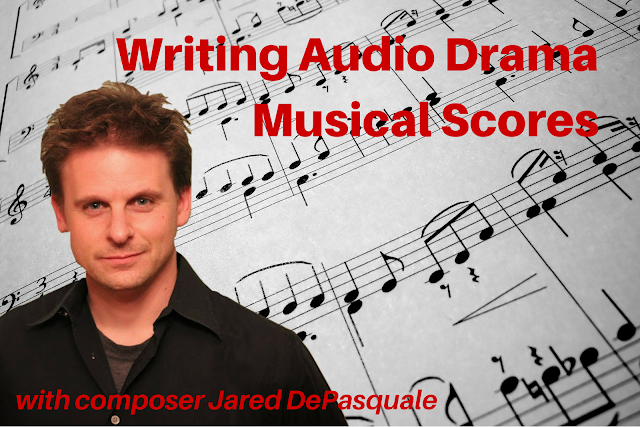 In this conversation with Jared, we talk about composing for audio drama, writing character themes, which instruments he plays, and much more. He also shares why he lost 20 pounds during the composing of the score for Les Mis, how emotionally draining working on The Hiding Place was, and why a question about making coffee forever changed the way he looked at his team. We also feature feedback from Michael, Victoria, Trenton, & Sarah Grace. "I've learned more about composing for media from Dave Arnold than I have from anybody else." What do you think about an AIO Trivia segment on the podcast? Let us know. 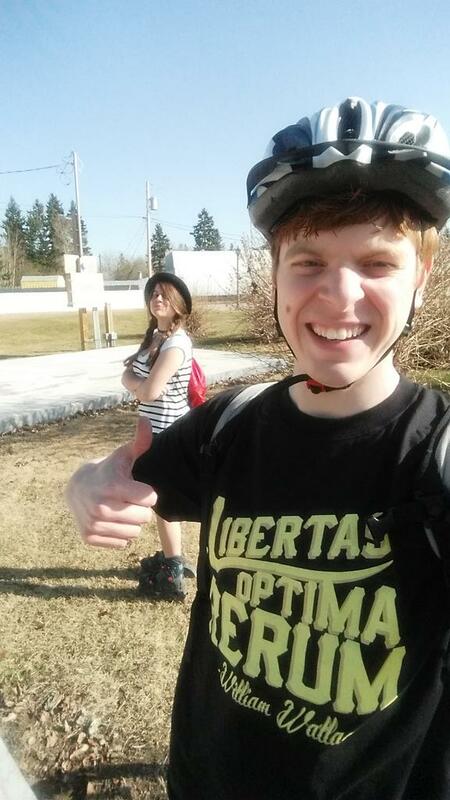 Listener Matthew shared this pic of him in his William Wallace t-shirt! Thanks Matthew!